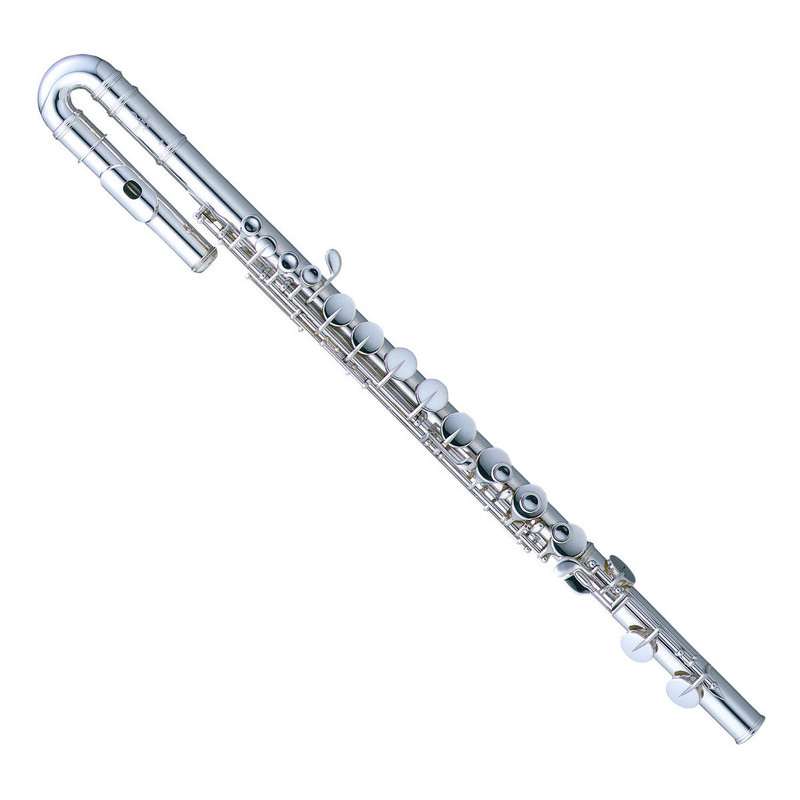 The Pearl PFA-207E Alto Flute is a reliable and affordable instrument ideal for intermediate players. Featuring a Sterling Silver body with a curved headjoint, along with the ergonomic Split E mechanism for improved playability, this versatile and responsive flute is perfect for learners with smaller hands. Curved Headjoint - Shorter length to the keys for a comfortable reach.